A study conducted on more than 62,000 women show that taking the drugs just twice a week increases the risk of hearing loss by up to 13% then on using ibuprofen six times a week the possibility of a hearing problem increases to 24%. 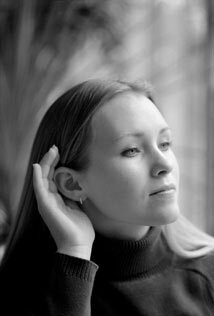 Then those taking in paracetamol up to five times a week, are prone to hearing problems 21%. However, the same effect was not found when taken aspirin. Researchers are trying to figure out whether the damage caused is permanent or not. A national study done in the US on 116,430 female registered nurses female registered nurses have reported more than 10,000 cases of hearing loss.